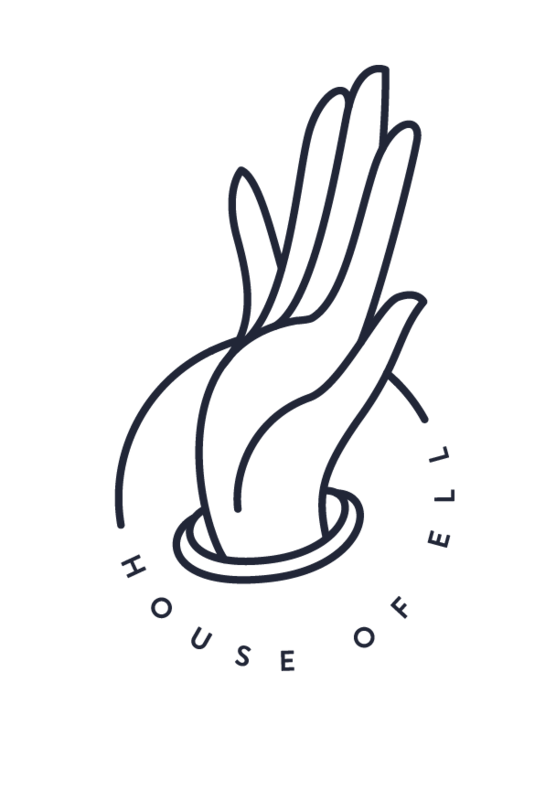 House of Ell: House of Ell Instagram! This year I'm taking the time to "curate" a House of Ell instagram account associated with this blog. My goal for it is to help build community in a quick and easy way (I love that I can tag directly to other peoples' accounts!) but also not be one of the instagram accounts that only shares other peoples' stuff and gets popular from featuring others. I'm aiming for a 50-50 balance of my own photos and artwork, and others'. It's been fun and inspiring so far to collect images that I find beautiful and post them all in one spot. 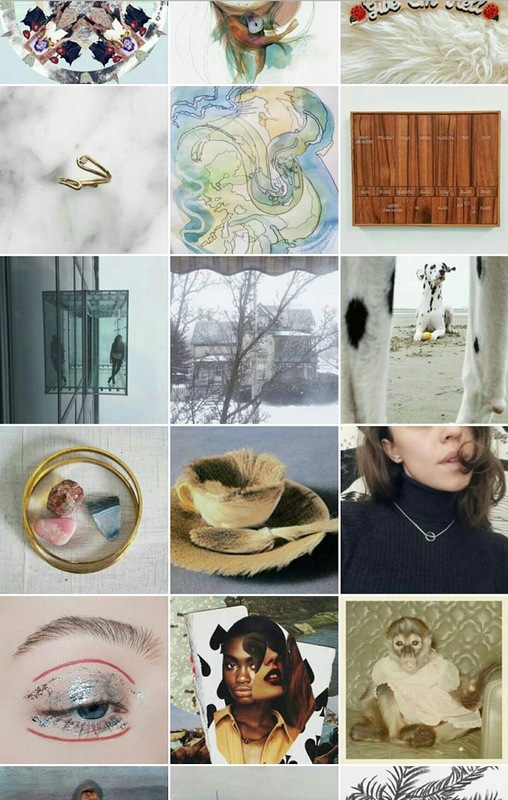 I love seeing them all in a square grid when I look at my profile as a whole, and I've been enjoying connecting a bit with other creatives. I'm looking forward to seeing what this instagram door opens up for me!